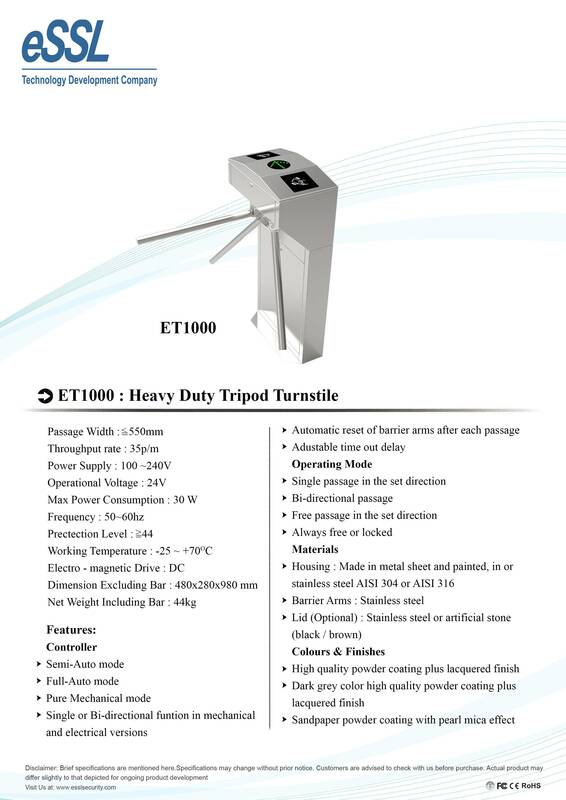 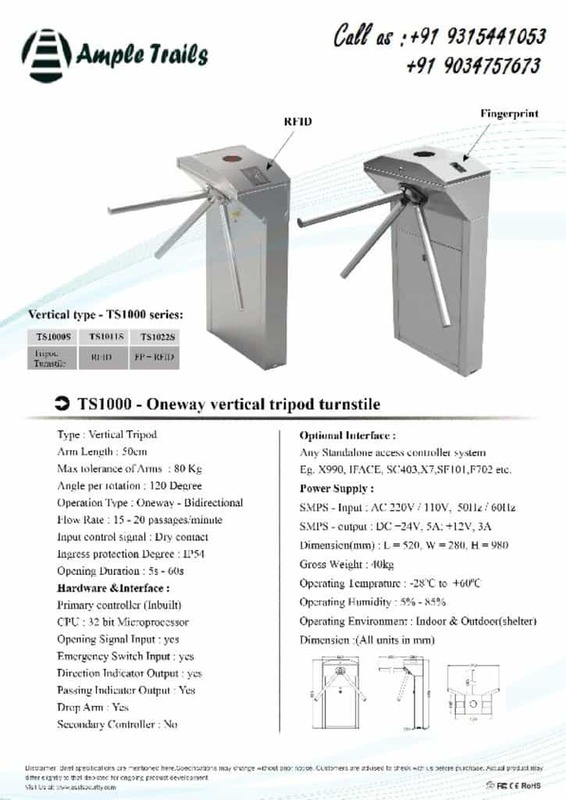 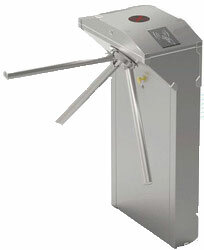 Turnstile TS1000 is a vertical tripod with Flow Rate 25-48 passages/minute.It is Oneway-Bidirectional.It has Inbuilt primary controllerIt provides Opening Signal Input, Emergency Switch Input, Direction Indicator Output, Passing Indicator Output, Drop Arm Electromagnet Output It has Optional Interface i.e. 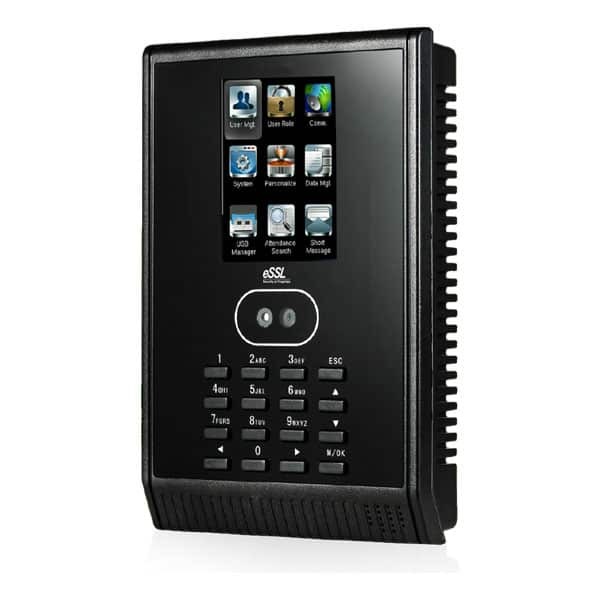 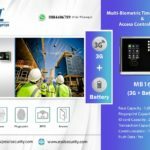 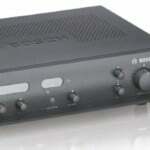 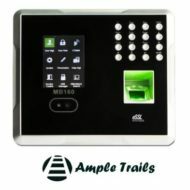 with any Standalone access controller system like X990, IFACE, SC403,X7,SF101, F702 etc. 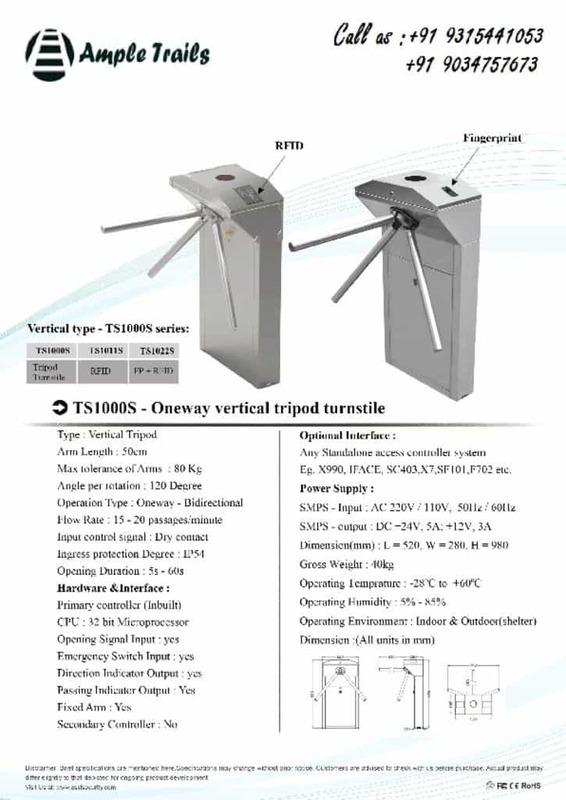 Opening Duration is 5 seconds – 60 seconds.Input control signal is of Dry contact type.Ingress protection degree is IP54. 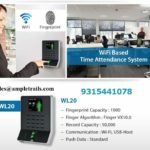 Attendance Machine Supplier Gurugram, Proudly powered by WordPress.